When it comes to my twins, I really try to cater to their individual needs and likes. They may be identical but they are very different little girls. When an opportunity arose to feature the new Historic-Newspapers.co.uk, Peter Rabbit guide to life, it was an absolute pleasure. 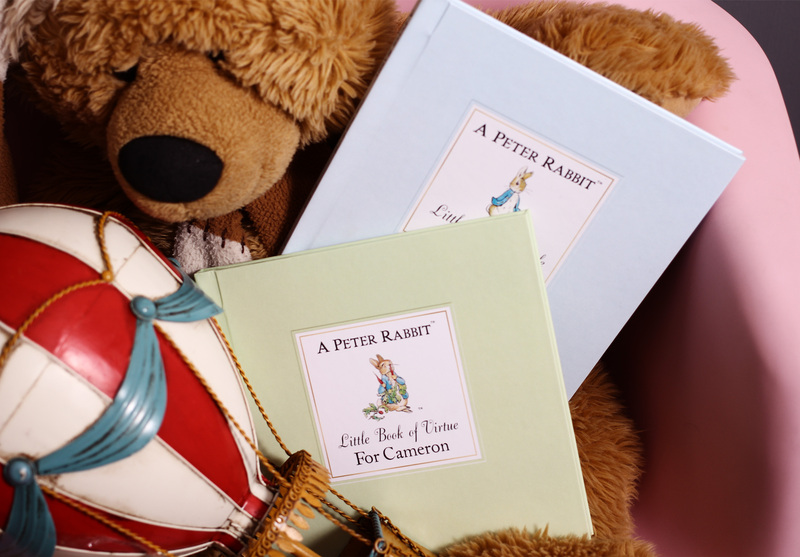 The series ticks the boxes I need when I add to their library, they love Beatrix Potter books; especially Peter Rabbit and this special series features tales from classic and vintage-inspired Peter Rabbit illustrations, teamed with the author’s signature tongue-in-cheek written content. An added special touch is the personalisation. 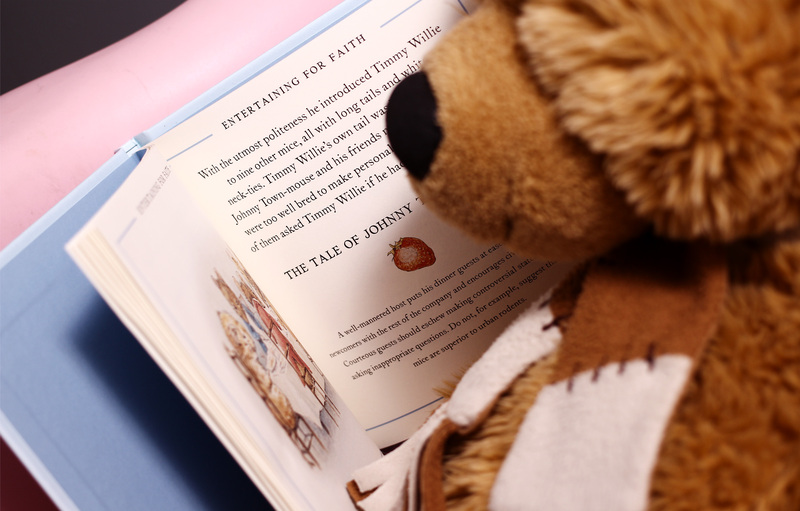 You can personalise with any name, which is on the front cover and throughout the book, and can even include a personalised message on the inside cover. 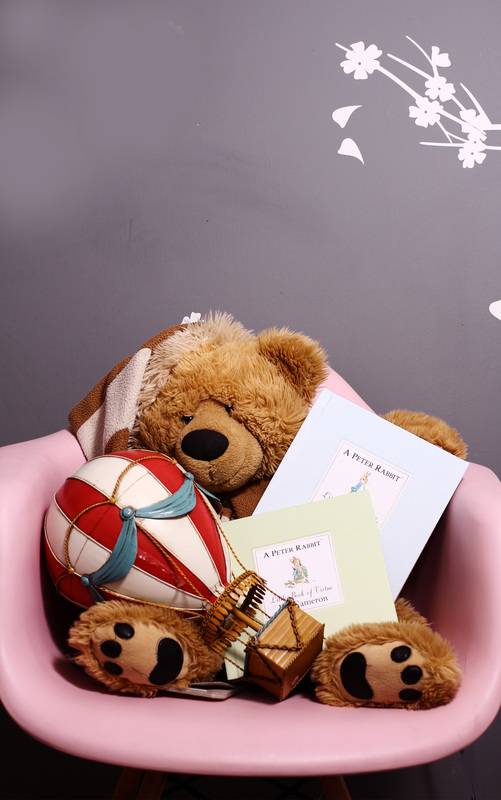 Presented in a vintage pastel commemorative box with silver embossing, the kids understand this is a keepsake a book to cherish. 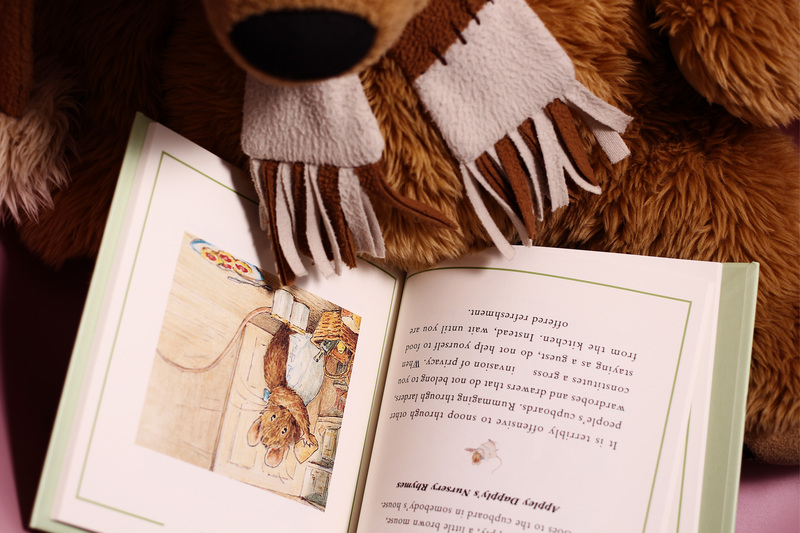 The Peter Rabbit Trilogy encompasses little guide of virtue, Harmony and life. I loved sitting with each of them as Peter Rabbit and his friends in three separate adventures, learn important life lessons from each. Available in powder blue, Peter and friends encounter a variety of everyday life situations, including how to keep clothes clean, how to save money and how to deal with difficult situations, and then learn to overcome them. In pale green the guide to virtue is about maintaining high moral standards in every situation. Peter Rabbit’s Little Guide to Virtue, features tips and advice dripping with sarcasm on how to deal with any type of high society event. Last but certainly not least is the guide to harmony which is for those who struggle to keep their composure during everyday situations, In pale yellow Peter Rabbit’s Little Guide to Harmony is a must-have, advising on how to behave in a multitude of different scenarios. Nothing can replace your guiding’s but the selection of books are a sweet intro into burgeoning life skills. The books are available to purchase now on www.Historic-Newspapers.co.uk, retailing at £24.99 each. 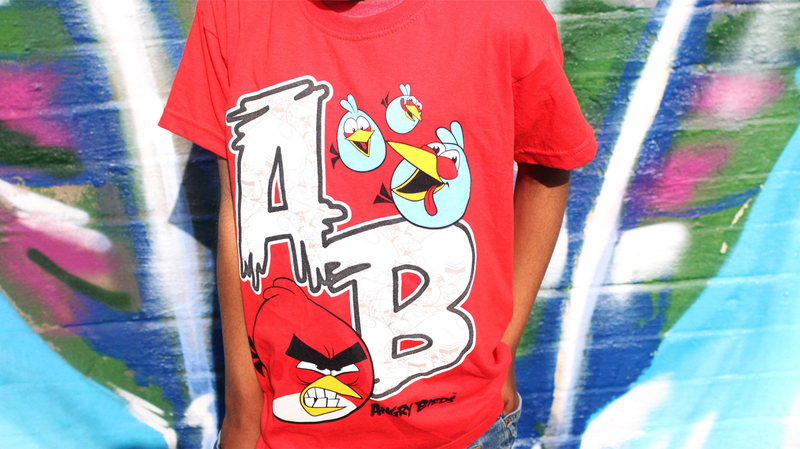 Arguably tweens are one of the hardest people to think of gifts for. You can’t go for presents that are too much like the things they loved when they were younger , they will look at you like, do you think I am a baby?! You can’t go full-out teenage ( also hard to buy for) because it may not be appropriate. 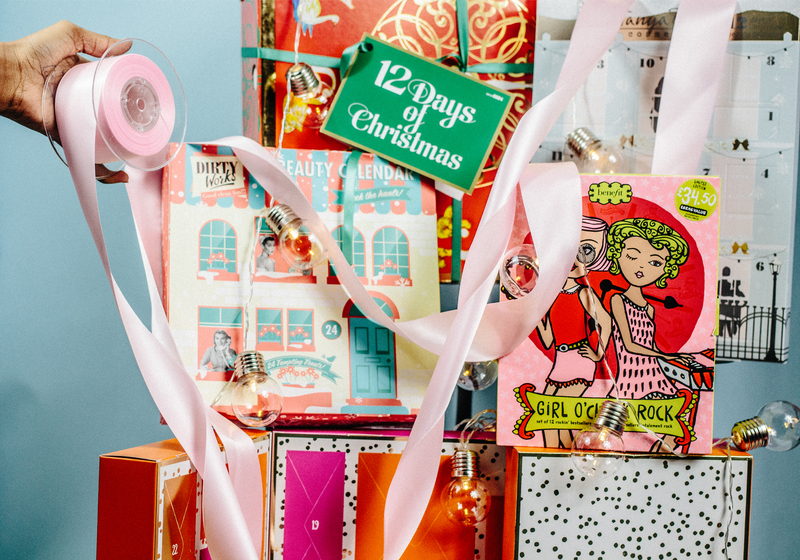 Beauty Advent calendars are so great because you are essentially giving them 12-24 mini gifts, which they can enjoy for the whole of December and will win you major brownie points. 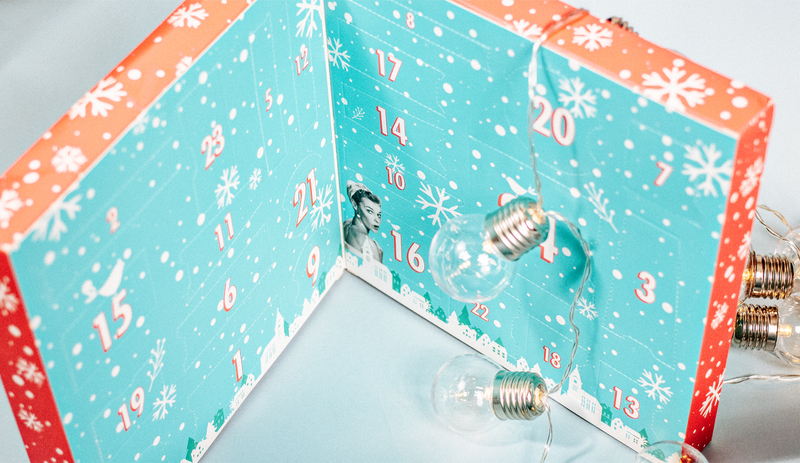 Here are a great selection of beauty advent calendars that are completely affordable and fun, with a few little spoilers so you know what to expect. Don’t worry I won’t reveal too much! If your daughter or niece is anything like mine just saying dirty works will make her laugh, but it really is good clean fun. 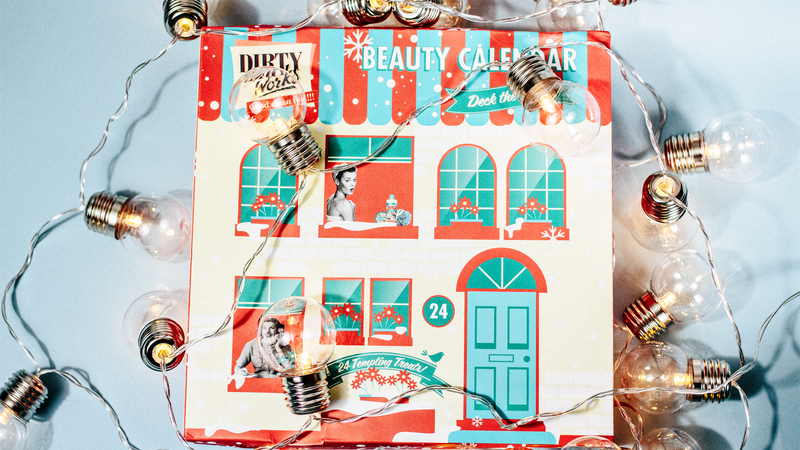 Behind each drop of snowflake the Dirtyworks beauty hauls advent calendar holds miniature bath pearls, body scrubs and shimmery powder. Tanya Burr is arguable the Vlog queen of beauty, and she has curated perfect mix of makeup and beauty finds for her millions of tween followers. 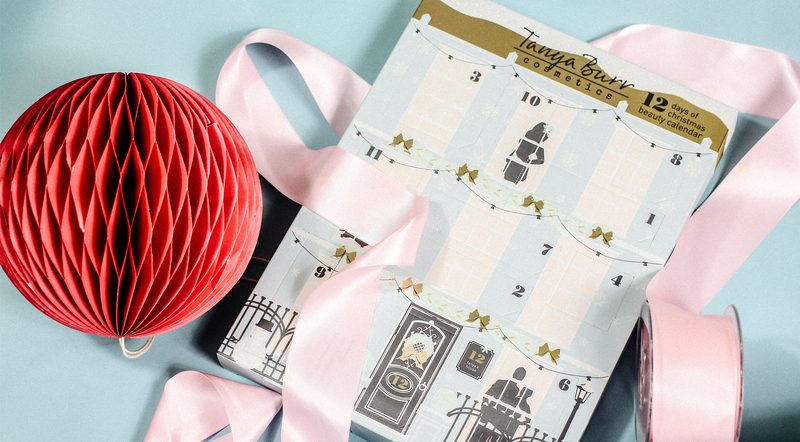 Again at a steal, Tanya Burr 12 days of Christmas is the prettiest pastel street, open a window to reveal treats like a glitter liner, nail polish and glitter pots. Want to win one? 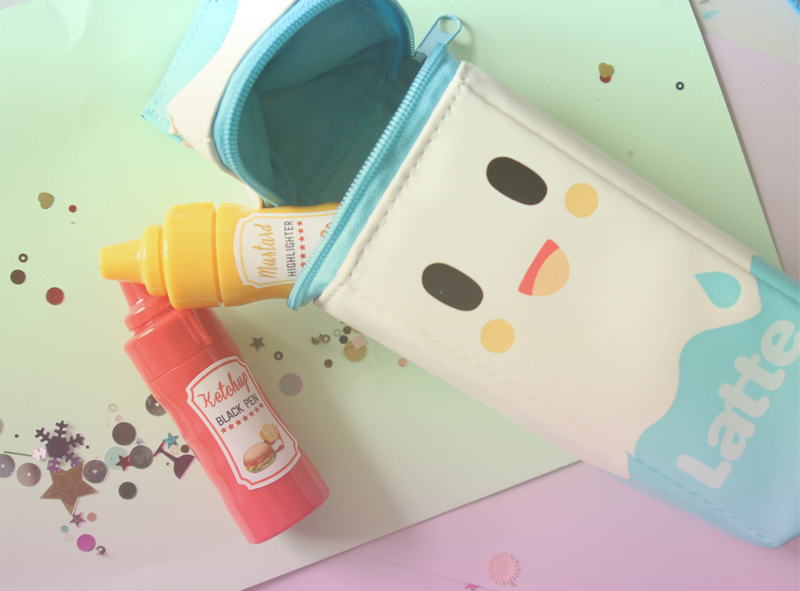 Adorngirl currently is running a giveaway on twitter. 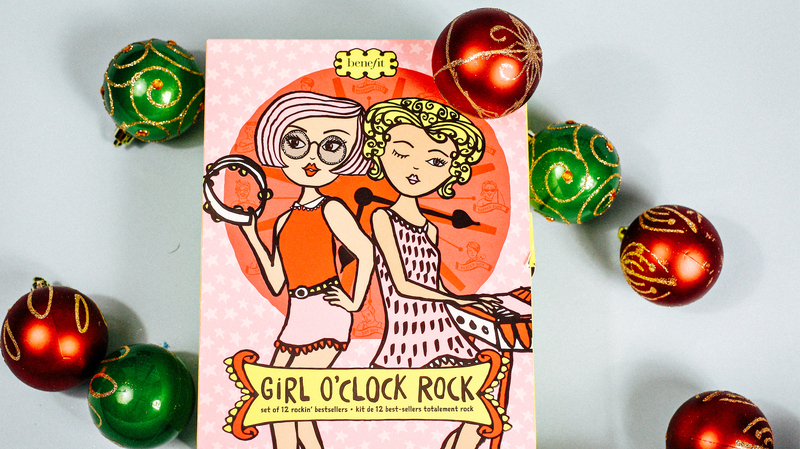 An alarm had to be set to ensure I nabbed the Benefit girl o’clock rock beauty advent calendar. It is all sold out on Benefit but luckily it is still available on Debenhams. This is beyond cute with a rockabilly girl band theme will appeal to their fun side but houses the bestsellers of the award-winning brand. From high beam to they’re real eyeliner, this is a great selection. 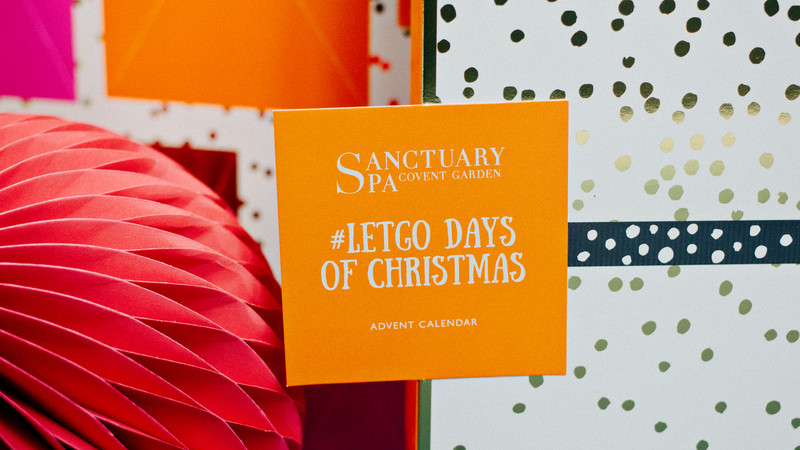 Sanctuary Spa is great for the whole family and the Letgo days of Christmas is really a generous bumper advent calendar that will look gorgeous on the dressing table, as well as provide plenty of pamper days for both of you! 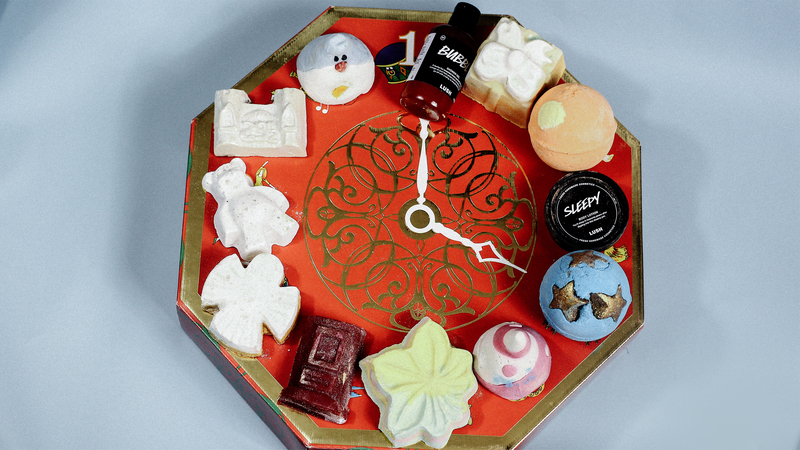 Expect a Green Lemon & Orange Blossom Body Wash, eye mask, luxurious body butter and plenty more to de-stress and revive. It is not too early to be thinking about Christmas. 2016 really has been arguably quite a depressing old year, and we all need something to feel cheery and good about. 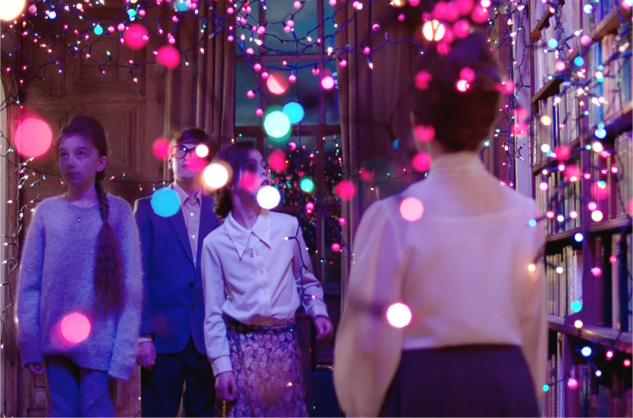 At first glance Mulberry‘s new Christmas film “It’s What’s Inside That Counts,” is not what the doctor ordered. 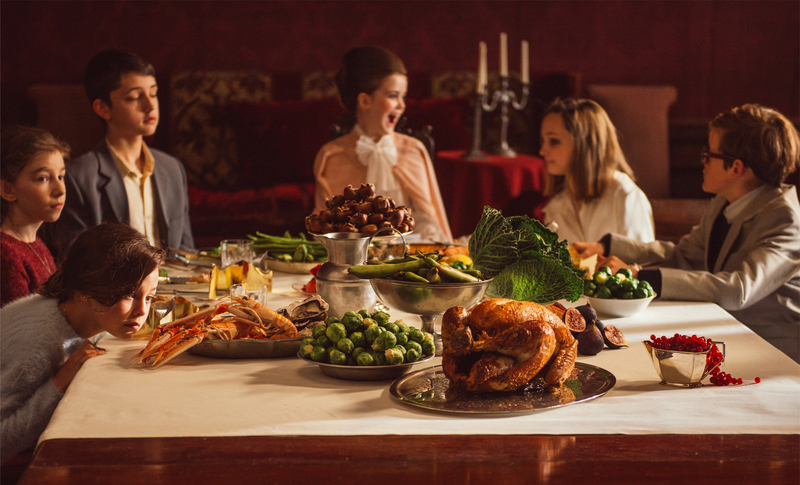 It tells the story of a traditional British Christmas starring a fault-finding mother, bickering sisters and a son with a secret. 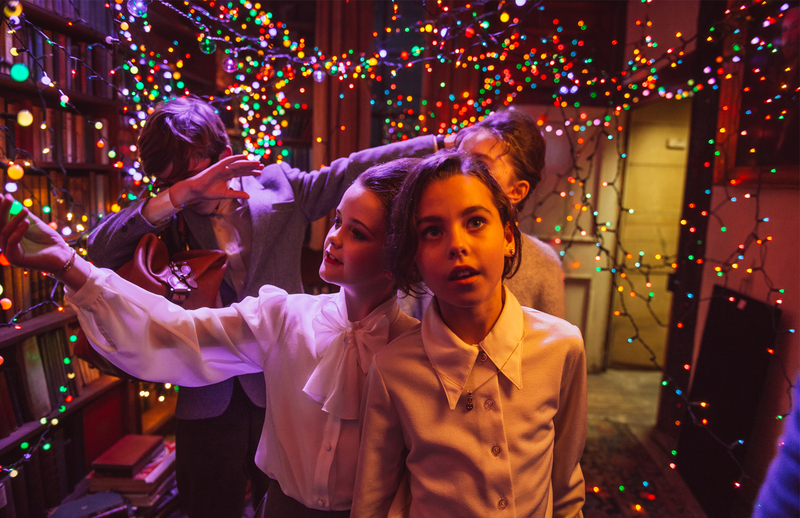 Stay the course though as all of the roles are played by child actors, giving the storytelling an unexpected twist A story of love and acceptance, the film explores how the return to their childhood home and the spirit of Christmas brings the family together again with the realisation that in the end, it’s what’s inside that counts. 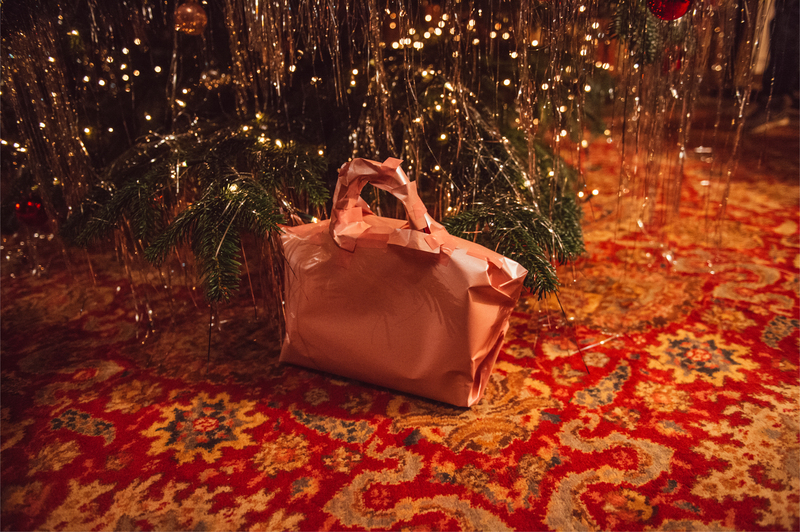 Directed by Albert Moya and written by Hugo Guinness (The Grand Budapest Hotel) the sunning piece emerges on the night before Christmas when, in an act of endearing generosity, Rose decides to give her sister her own brand new and much loved Bayswater. I wish I had her as a sister. “When I was a kid, all that I wanted to do was to be grown up so I could be like my dad. Now that I am an adult, I just want to be a kid again! Christmas brings out the kid in all of us, and this is what I love about using children to tell our story this year. 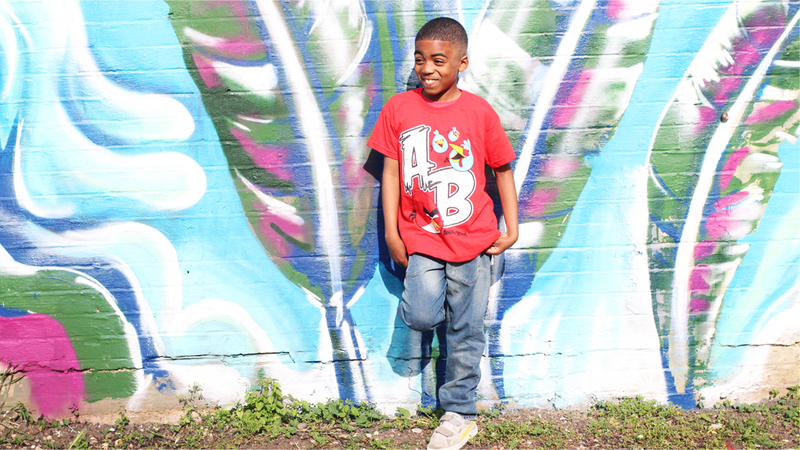 Hi, I’m Mini Adorngirl and my mum is letting ME take over Mini Adorn Kids. Every week, I’ll be writing posts on what`s cool right now, hilarious pics. videos. and tips and advice on how to deal with certain things e.g. Your demon brother. That pretty much brings us to my first post-How to bear living with your demon brother. Everyone has something COMPLETELY ANNOYING in their life and for me. that something is my younger brother. The only people who will understand this post are all the older sisters, older brothers or even younger brothers and sisters who have older or younger demon siblings. Let me guess, are these some of the things your sibling does? Make irritating noises in your ear? Do something evil to you and then act all innocent in front of your parents so they don`t get in trouble? Take something of yours and run away with it? Break one of your belongings? Sorry, I didn`t want to use a fancy word like “belonging” but I couldn’t find another word for “stuff.” Well I know how to stop it all. That`s all for now, over and out, Mini Adorngirl. Hi It’s Mini Adorngirl here, and mum has let the mini adorn kids loose and let us take the reins on our blog. We love her fathers day gift guide but we wanted to create one where we pick things for our dad. This is what we picked! 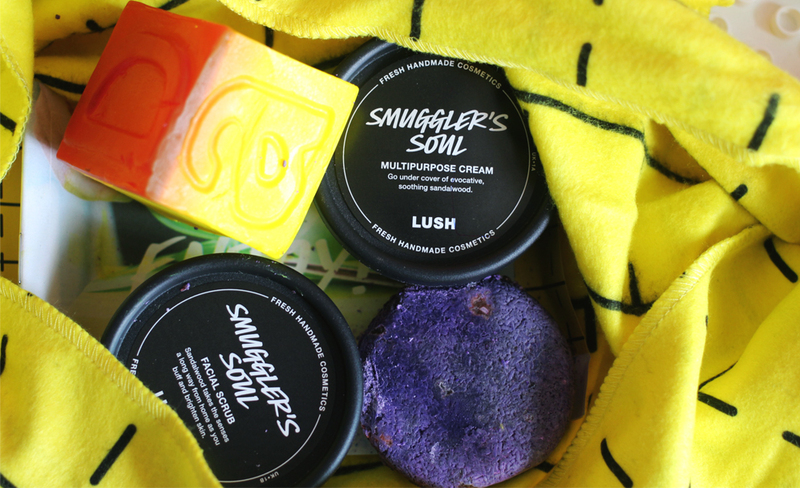 We love Lush! detonating bath bombs could easily be our past time if mum let us. 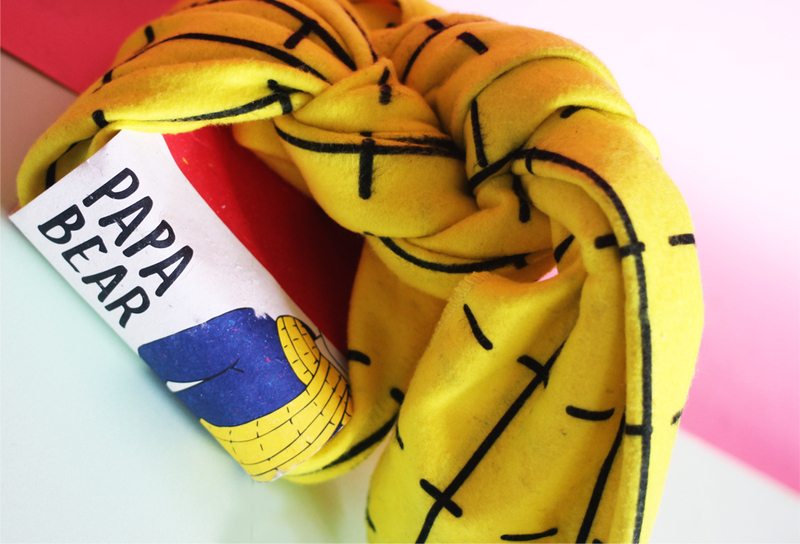 When it came to picking something for dad we had to get something from Lush and this Papa bear gift set was perfect, because with the checkered yellow scarf that wraps up the four piece reminds us of Rupert Bear. 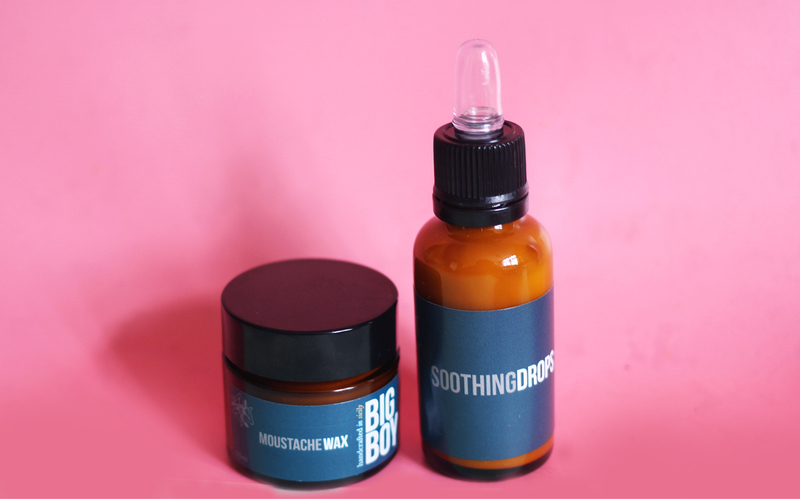 Daddy is always stubbly, and he can be as prickly as a hedgehog. That beard is something we had to take care of. 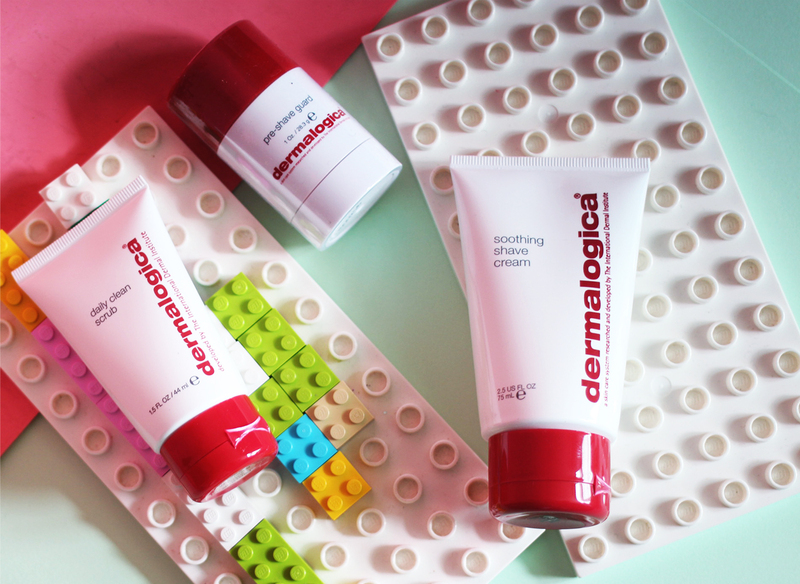 We are selfishly choosing the Dermalogica shave set, and Big Boy (ha big boy) because we want daddy to have smooth skin and a neat beard for when we give him hugs. 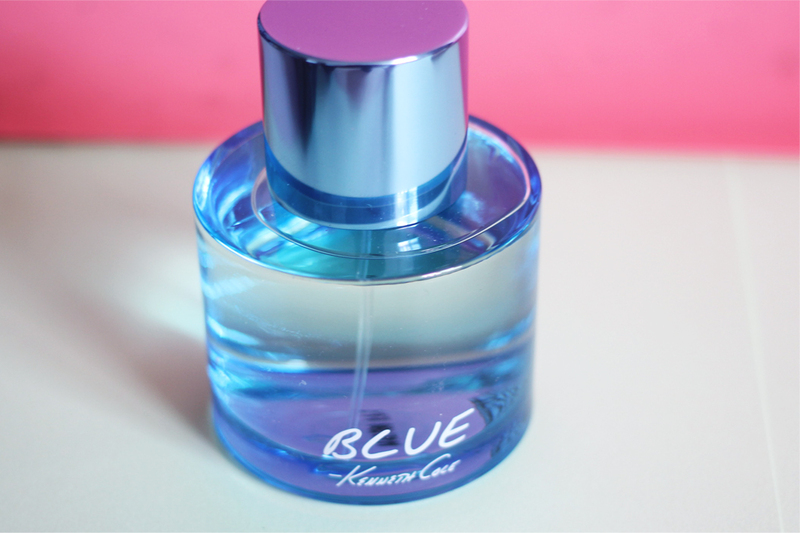 We picked this Kenneth Cole Blue bottle because we loved the colour but it smells so good, all sweet and warm….so win, win! 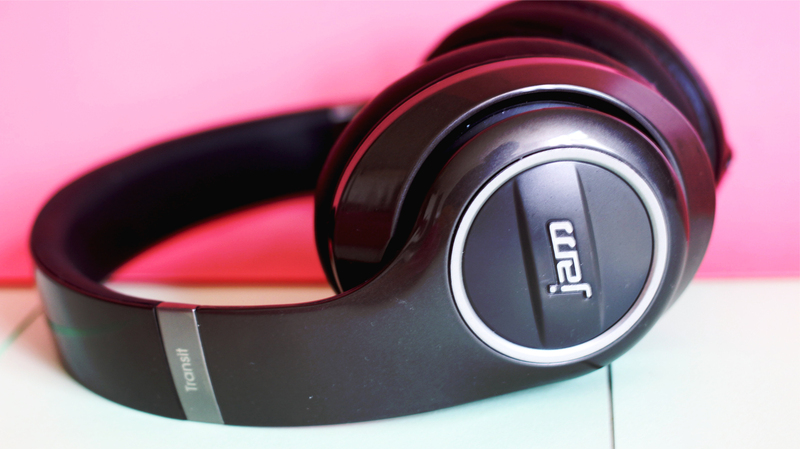 Daddy really loves his music and we can get as noisy as we want thanks to these Jam Bluetooth headphones, The only downside will be having to put up with his cringey dad dancing! 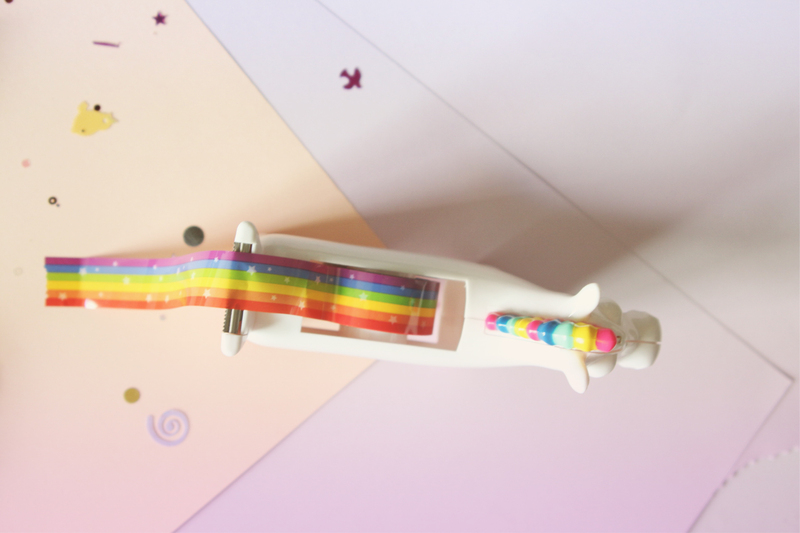 Stationery should be fun., and the cute Kylie x M&Co selection is something that myself and the kids have fought over. 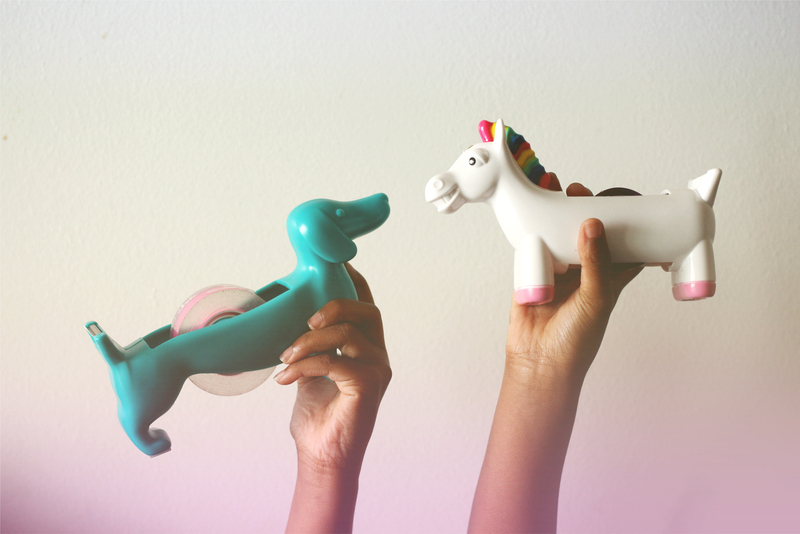 I technically won because the unicorn tape dispenser is mine. 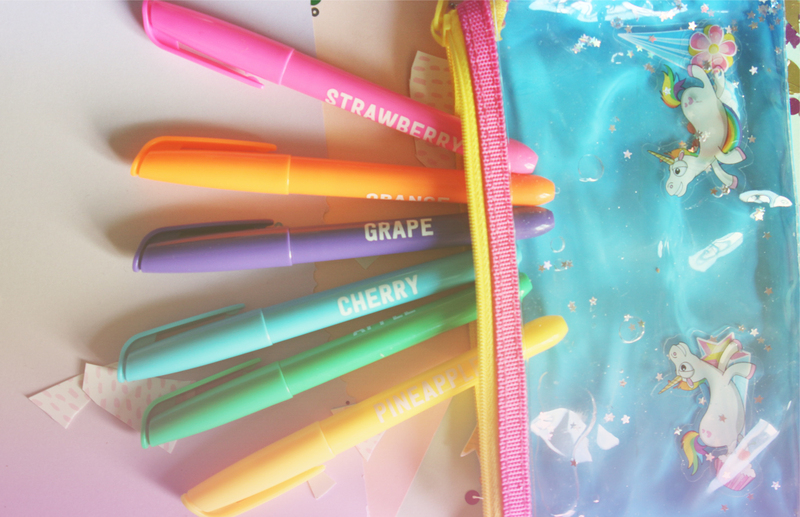 Mini Adorngirl starts secondary school in September and how can these stationery essentials not spark a conversation! 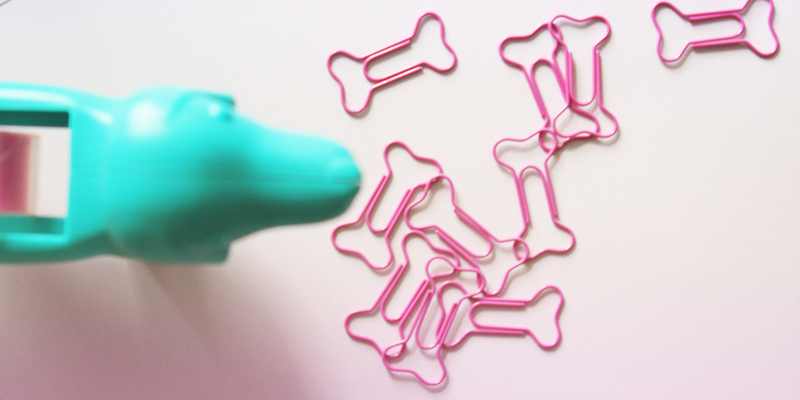 bone clips, fruit scented markers and the ketchup a and mustard pens are veritable shareable instagram fodder. 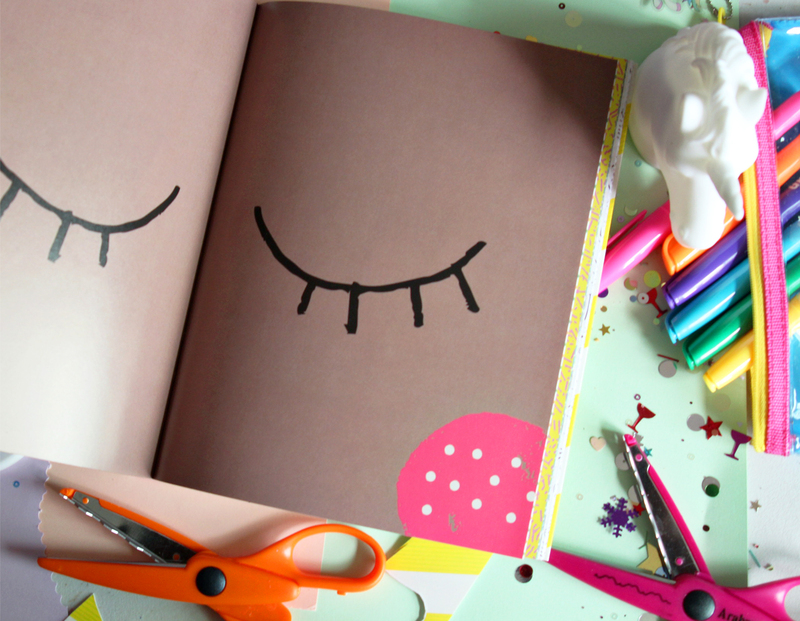 We asked Lizzie just a few questions about her amazing book, and her inspiration. How did you go about curating the particular projects for the book? Do you have a favourite? I been working for a lots of different companies over the years now so feel confident in choosing themes and projects which I think people will find appealing. 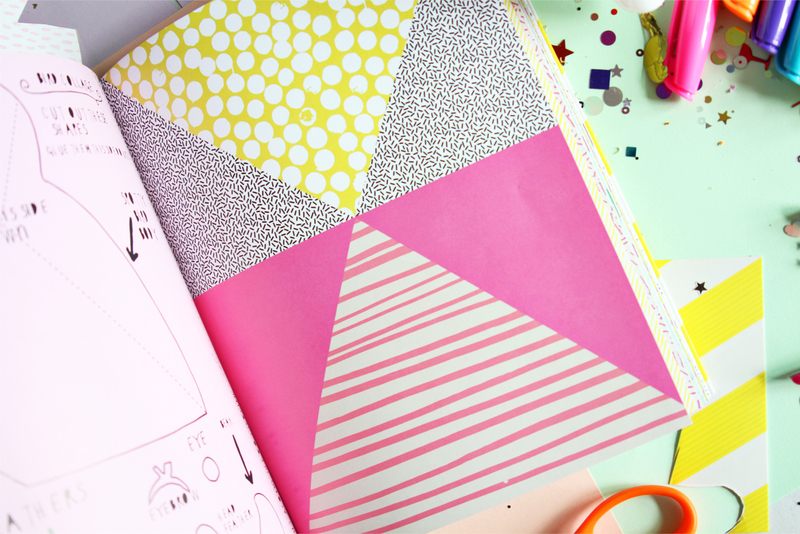 Whilst working at Paperchase I developed an understanding for the stationary market and this put me in good stead for Collage Carnival. Llamas are super on trend at the moment so I knew people would like that one. Things like cupcakes, hearts, glitter and sequins – a girl can never have enough in my eyes! My favourite is the amusing Cockatoo collage as they are such funny birds – you can really make add personality to him and make him your own. Did you primarily have adults in mind? 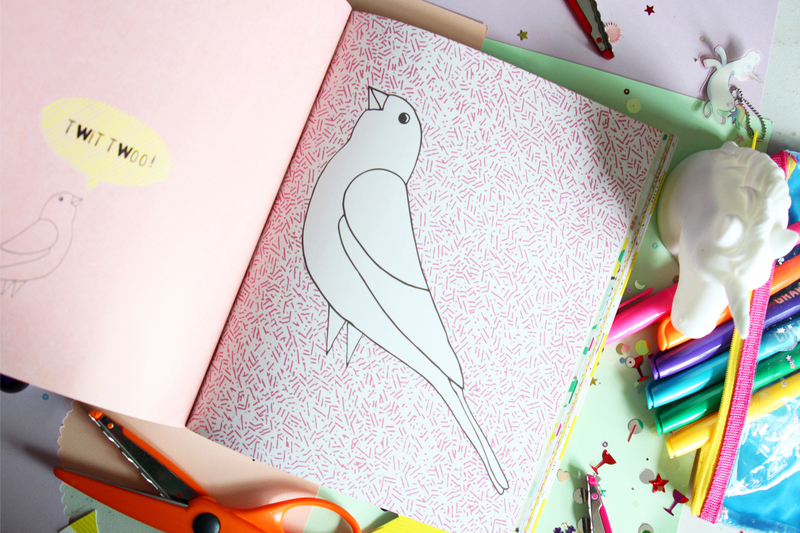 to go alongside the whole adult colouring in book trend right now. My publisher and I worked together to come up with the idea. Pavilion published the colouring books with Millie Marotta which have been wildly successful so they were keen to do more interactive craft books which had a wide appeal for adults and children. Collage seemed like the perfect step forward! How long can it take for you to complete an illustration from concept to final piece? The whole book took a year from initial concept to final delivery of artwork. The length of time for each illustration can vary depending on what mood I am in, and how much tea I have drunk that day! Sometimes I am in the creative groove and other times I’m dreaming of lying on a beach somewhere 🙂 On average though, I would say it would take one day to come up with two pages in the book if I flow. What other projects/books can we look forward to from you? Pavilion and I are brainstorming on what we should do next but its top-secret so you shall have to watch this space! 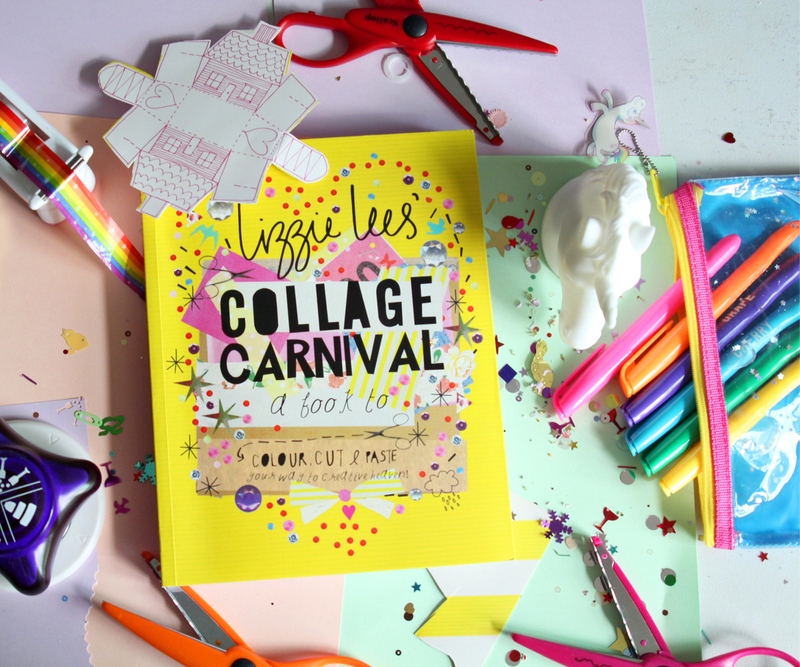 I would love to do Collage Carnival for kids which might be another avenue to explore in the future. I also run an art collective which acts as a platform for artists to exhibit their work. We are a great bunch – our next exhibition is looking to be in November this year so do keep an eye on the website for any updates! Kate Spade NY is a colourful treasure trove of wonderment spanning fashion and home. In the children’s’ department of the newly opened Regent street store is the embodiment of summer and we want to wear it all. Glittery satchels, fresh flower details and mini me fashion, that means we can look as cool as our mum. Friday night is family movie night. Its the end of a school week, and the beginning of the weekend, so I let them each pick a treat after school. They all go for exactly the same thing every single time, but its what they want, so…When it hits the evening we set up up the Netflix on our TV thanks to the Amazon fire stick, and then the politics of what film, genre, who’s turn is it to pick ensues. When all is settled it is all about the movie treats, and the devilishly delicious gingerbread popcorn gets scoffed in no time at all. I am not really a popcorn fan, but this Butterkist limited edition flavour is more like little pops of crispy sweet toffee. I am such a good mum. Did I mention that it was treat day? Washed down with fresh fruit juice, (gotta add a bit of health) we also love classic wham, and fruit salad tubes so plenty to share.